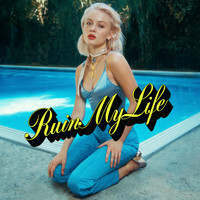 7digital What we said: Zara Larsson first found fame aged 10 when she won Swedish TV talent contest ‘Talang’ covering ‘My Heart Will Go On’. Now 19, she’s already a huge star back home and well on her way to making an international breakthrough, wooing listeners with bulletproof dance-pop, featuring powerhouse vocals worthy of Rihanna. 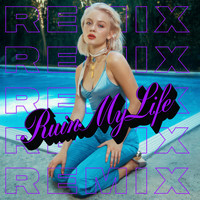 Boasting ‘Lush Life’, ‘Ain’t My Fault’ and MNEK-collaboration ‘Never Forget You’, this international debut is already heavy with hits, but it transpires that there’s even more in reserve. Whether its the wistful bounce of ‘What They Say’, the dancehall-flavoured optimism of ‘Sundown’, or Clean Bandit-collaboration ‘Symphony’, So Good seems set to send Larsson’s career stratospheric.